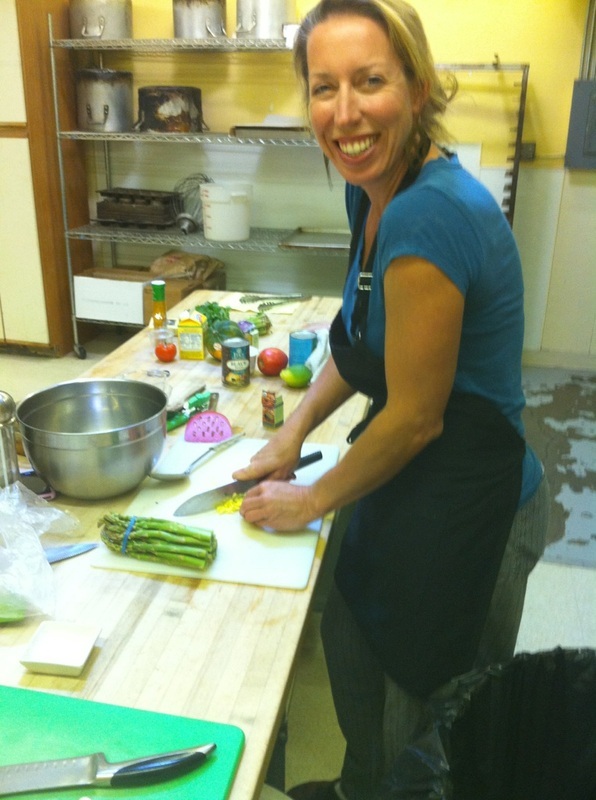 Marisa Johnston is a personal chef, caterer, and founder of Marisa's Dinner Club. She loves preparing food that is fresh, healthy, and delicious. She'd love to nourish you and your family and friends whether as a Dinner Club member, personal chef, or caterer. Contact her today at 831-402-5104 or marisa@culinaryartbymarisa.com.